The Council will now apply for Stream One Funding from the Department of Transport, Tourism and Sport in order to fund the plans and drawings for the pool. The Municipal District remains the only one in the county without aquatic facilities for the community. 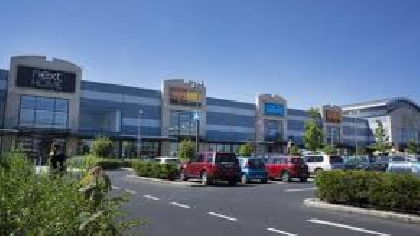 Plans for a 75 million euro retail park in Carrickmines have been approved.